Brahmastra director Ayan Mukerji shared an unseen picture of Alia Bhatt and Ranbir Kapoor from the sets of the film on his Instagram account. Earlier tentatively titled Dragon, Brahmastra was renamed and announced by producer Karan Johar only two days back on the 75th birthday of megastar Amitabh. 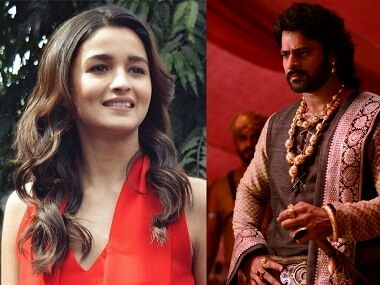 Alia Bhatt said that her favourite South Indian actor is Prabhas. 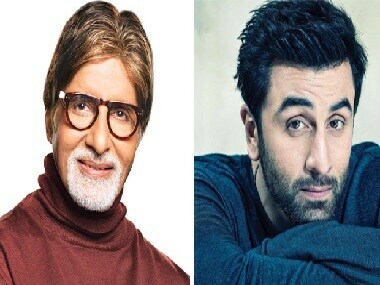 This is the first time that Amitabh Bachchan and Ranbir will be teaming up for a film. Katrina Kaif and Ranbir Kapoor hosted a gala bash at their love pad. 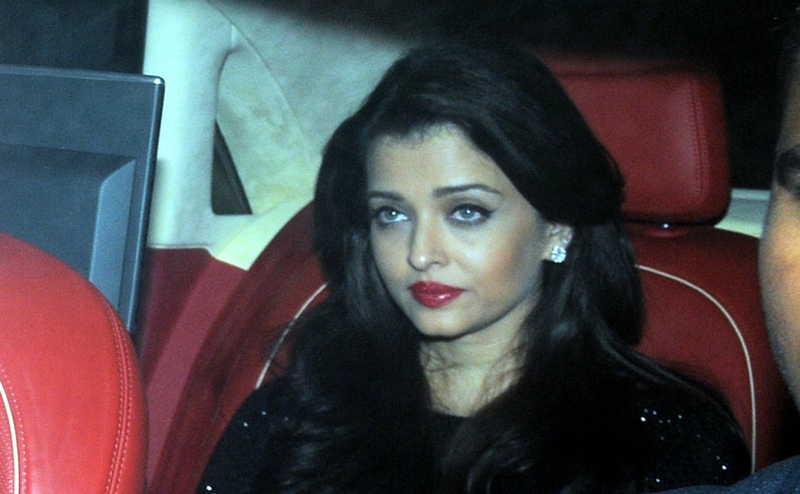 And everyone, who is anyone in Bollywood, attended it. Don't believe us? Click here to view photos. Guess who will star opposite Ranbir in Ayan Mukherji's next? Rockstar' star Ranbir Kapoor will star opposite actress Alia Bhatt in director Ayan Mukherji's next film.